Stay on track with project deadlines! When you create a project you are given an option to add a deadline. It appears in the top bar of a project. 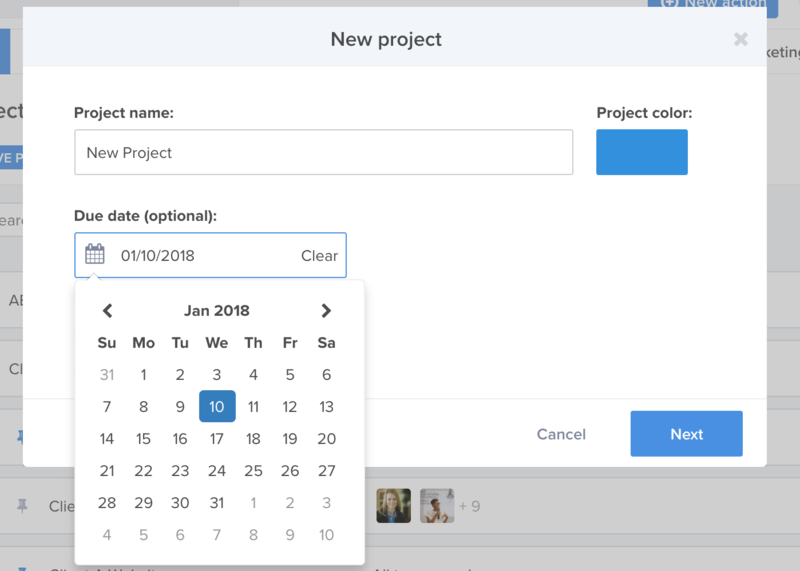 Now, the deadline shows when you view the project in Calendar view. That way you'll won't lose track of it.